Exfoliation is key to healthy facial skin. Removing the outer layer of dead cells to expose the fresher skin beneath gives your skin a healthy glow. Microdermabrasion is a non-invasive, non-surgical option that delivers excellent exfoliation without any downtime. First introduced in Italy nearly 30 years ago, microdermabrasion creates a light, abrasive cleansing of facial skin. Microdermabrasion uses aluminum oxide or sodium chloride crystals to resurface the superficial layer of the epidermis. 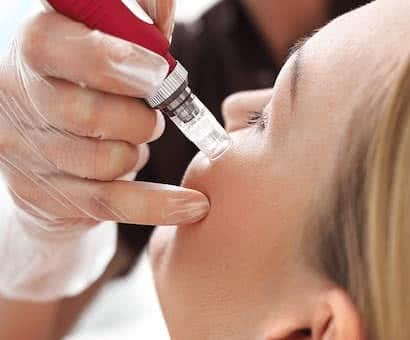 The crystals are sprayed onto the targeted facial skin and vacuumed away at the same time, along with the dead skin cells and impurities the treatment removes. Microdermabrasion improves sun damage, fine lines, age spots, acne, and superficial scarring. 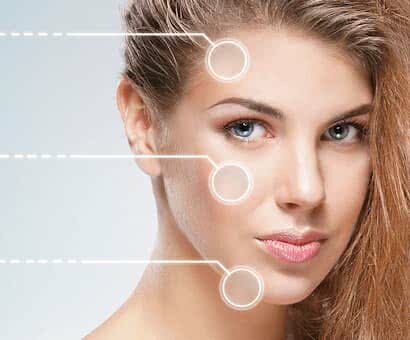 WHAT IS INVOLVED IN A MICRODERMABRASION PROCEDURE? At Sahara, our microdermabrasion sessions begin with a thorough cleansing of your skin to remove any makeup and oil. Then we take the microdermabrasion handpiece and pass it over the treatment area. 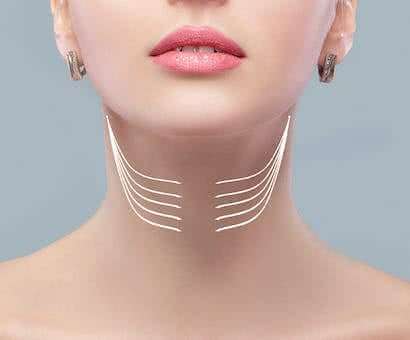 The degree of exfoliation is determined by the amount of suction employed and the number of passes made over the skin surface. Because it targets only the superficial layer of the skin, microdermabrasion at Sahara Medical doesn’t require any local numbing anesthesia. Following treatment, any residual crystals are brushed off, and a cold, wet towel is applied to your face. If deemed necessary, a hydrating mask is applied. The session ends with application of a moisturizer. WHAT’S THE DIFFERENCE BETWEEN MICRODERMABRASION AND DERMABRASION? Patients sometimes confuse the two procedures, but they differ dramatically in their aggressiveness. Whereas microdermabrasion uses fine crystals sprayed across the face to remove only the outermost dead skin cells, dermabrasion uses either a wire brush or diamond wheel with rough edges to remove layers of skin. In dermabrasion the brush or wheel rotates rapidly, taking off (abrading) layers of skin and causing bleeding. After dermabrasion, as the wound heals, new skin grows to replace the removed skin and heal the wound. 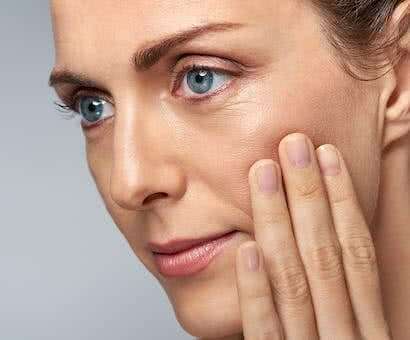 Unlike microdermabrasion, which has no downtime, dermabrasion is an aggressive procedure and requires recovery time as the skin crusts over, scabs, and heals. Full recovery can take months, and any sun exposure has to be absolutely avoided on the new skin. Microdermabrasion is safe and easily tolerated. It does not require anesthesia and is effective for all skin types. Your skin may be somewhat red after the procedure, but this passes quickly. CAN I RETURN TO WORK AFTER MY MICRODERMABRASION? There is absolutely no downtime with a microdermabrasion procedure at Sahara Medical. Patients can return to work or other typical activities immediately after their session. Sunscreen with 30spf should be worn to protect the newly exposed skin for the first week following your session.